July 19, 2017 - Like us now! Whoever thought that the Google Smart Glass has died probably because it was too ambitious for the time, may have to reconsider their thoughts because Alphabet, the parent company behind Google, has just introduced a newer version of the Google Glass. 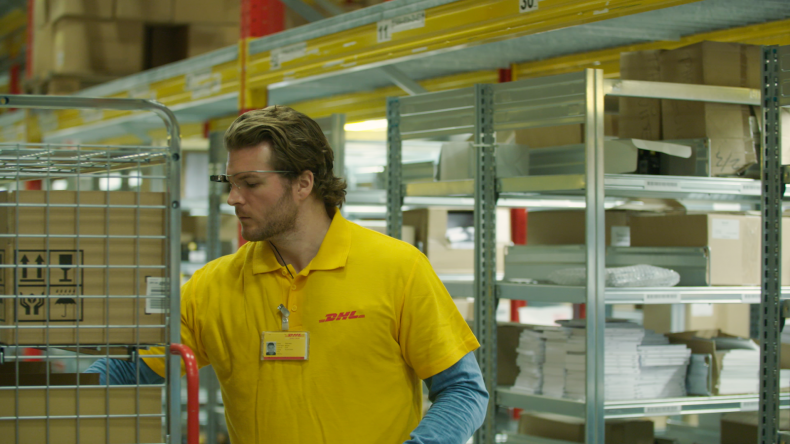 Called the Google Glass Enterprise Edition, the smart glasses aren’t exactly meant for the general public. Instead Google has targeted the equipment towards the businesses, assisting them to get the best out of their workforce. The new Google Glass Enterprise Edition, also known as Google Glass EE, comes with a lot of upgrades over its predecessor. The built-in camera has been upgraded from 5 MP to 8 MP. 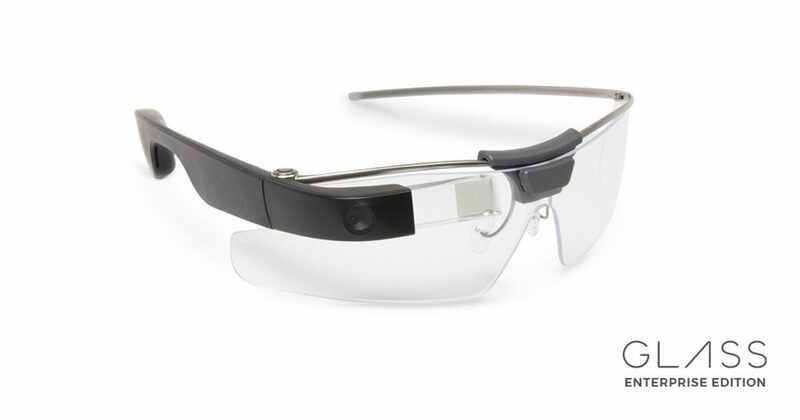 The new Google Glass also comes with a better processing power and an upgraded battery. 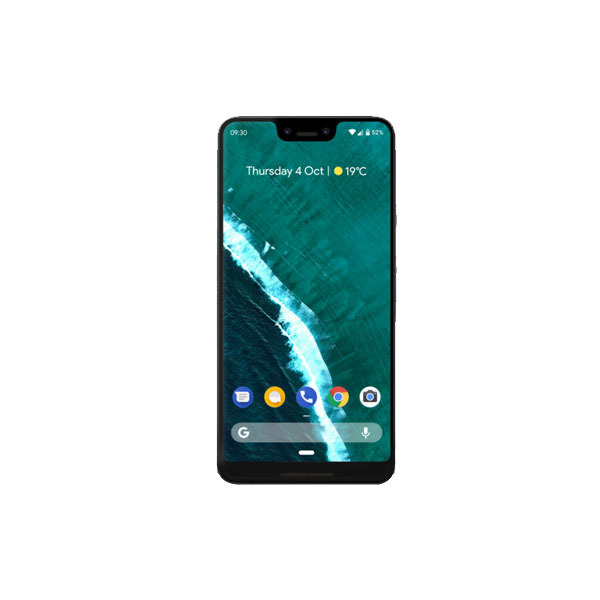 Apart from the usual upgrades like those in WiFi connectivity speeds, Google has also redesigned the product completely. The previous Google Glass products came with integrated frames while the Google Glass EE version supports all kinds existing Eye Glasses. This feature would come handy in situations where safety glasses have to be compulsorily used. In 2015, the Google Glass seemed to have died after Google shut down its sales and the updates towards the already sold glasses were also stopped. In a blogpost, Google told its customers that the project hadn’t completely died and the users might expect future Google Glass Products. “As we said when we graduated, we’d been seeing incredible developments with Glass in the workplace. 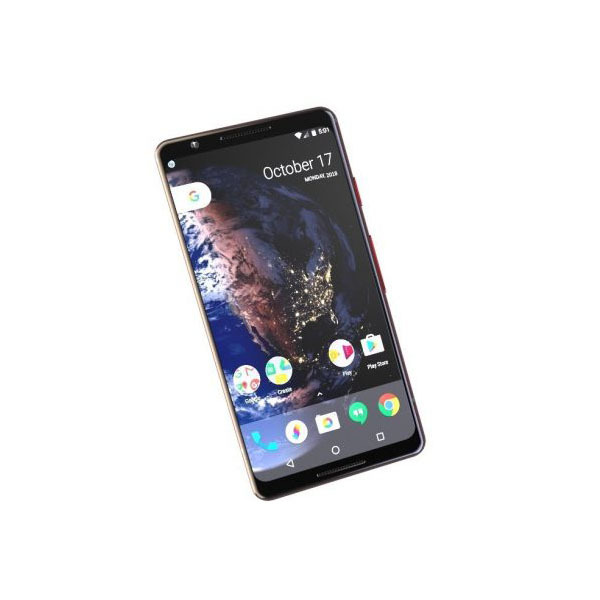 Now the Glass product team is back at X, and we’ll be collaborating with the Google Cloud team and our partners to help customers across a variety of business sectors make the most of Glass,” Jay Kothari the Project Lead Glass said in a Medium blogpost. The Google Glass EE will find its uses in enterprise environments like in Supply Chain departments. The glasses can even help a doctor with the necessary record keeping, allowing the doctor to only focus on the medical care and prescription. There hasn’t been any word on the prices of these Glasses, the previous Google Glass Explorer’s Edition was priced at USD 1,500. We might expect these glasses to be priced somewhere within the same margin.